Beads come in 2 variations, Beads and Glass Beads. Both variations have the same hue and only differ in their names on click. They cannot be worn and have no purpose in game other then for use in home decorating. Beads can be purchased from Jeweler NPCs for 27 gold. 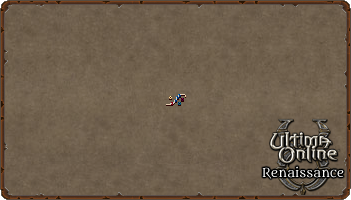 Glass Beads were a semi-rare drop from during the 2014 Ultima Online Renaissance Thanksgiving Event.